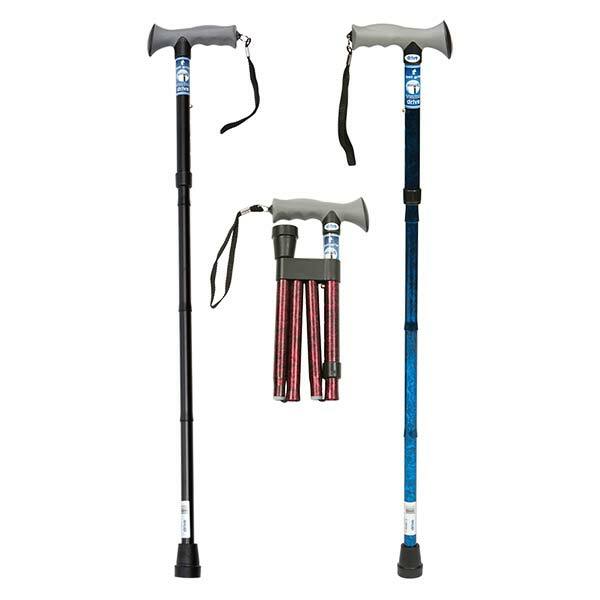 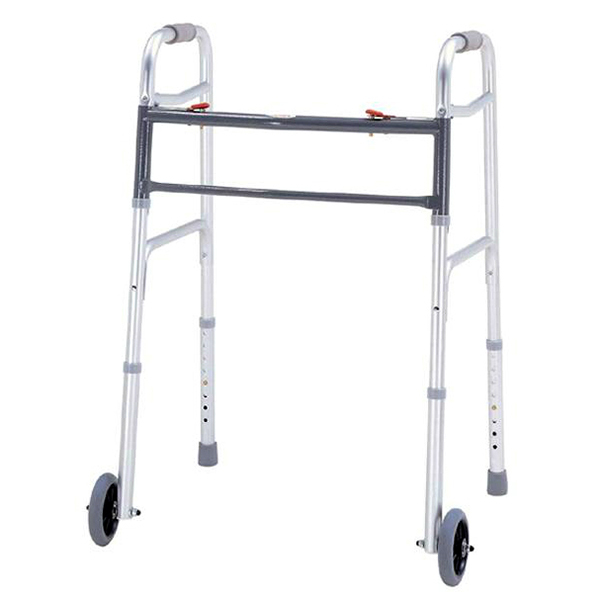 The rollator is one of the most important mobility aids for seniors to have. 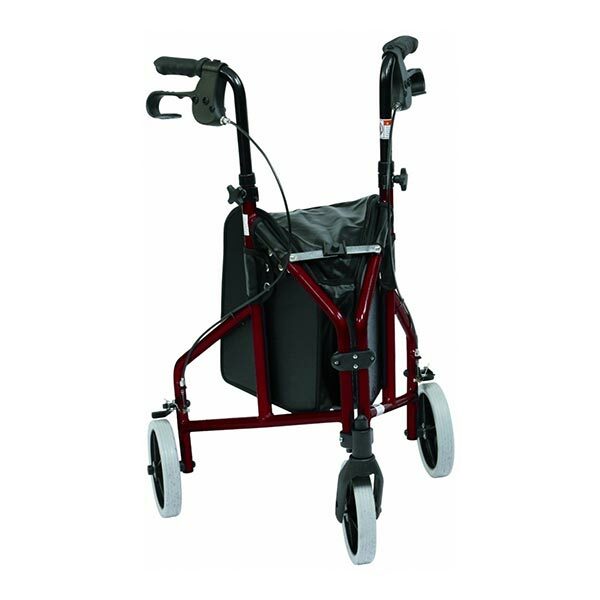 World-wide studies have proven that using a rollator on a daily basis has many benefits for elderly people or people with disabilities. 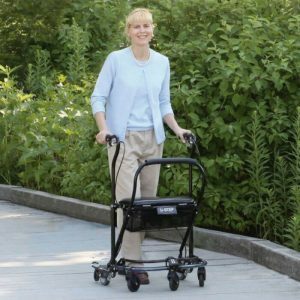 Studies also show how economically “viable” it can be not only reducing the need for help at home, but also the cost for treatment of injuries such as hip fractures due to falls. 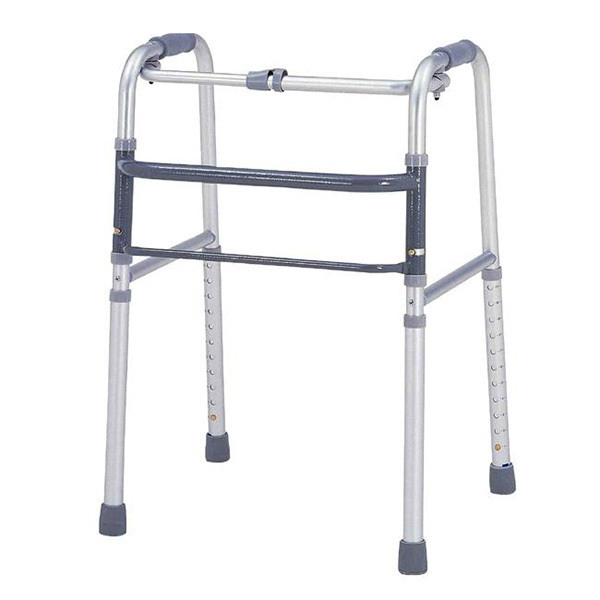 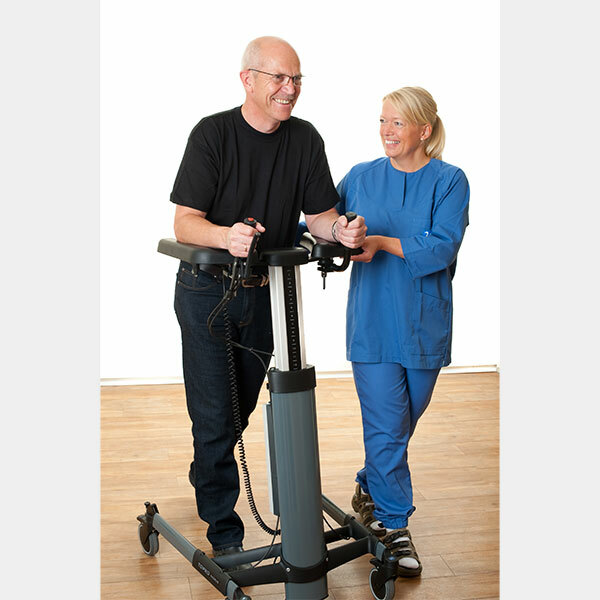 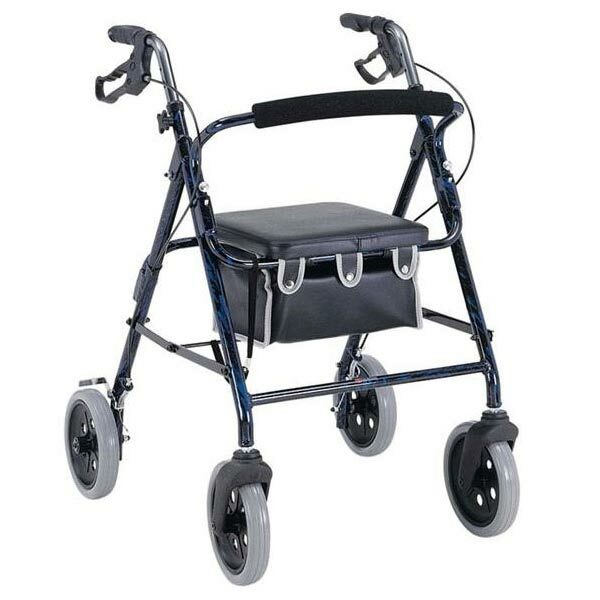 We can help find the right mobility rollator, walker or frame to suit your budget and usage requirements. 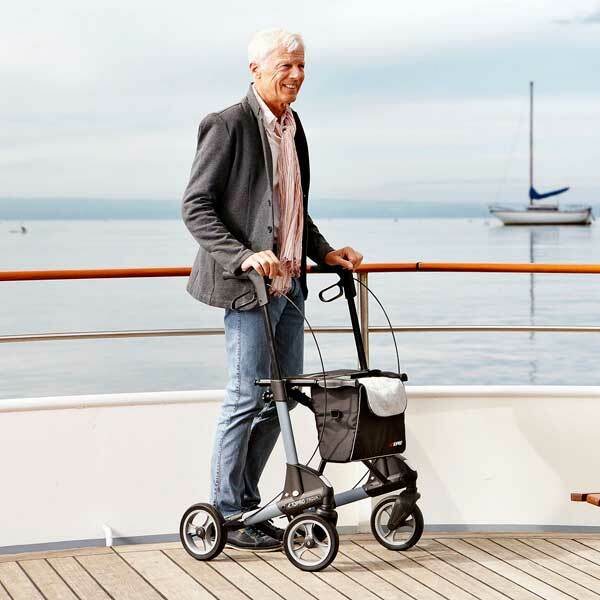 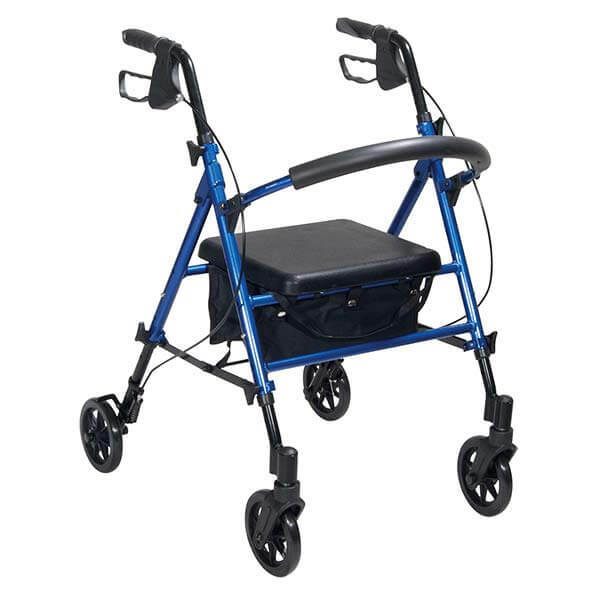 Our popular rollator is our TOPRO range from Norway. 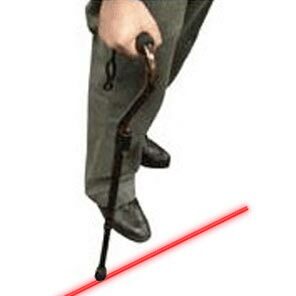 Classed as Europe’s No. 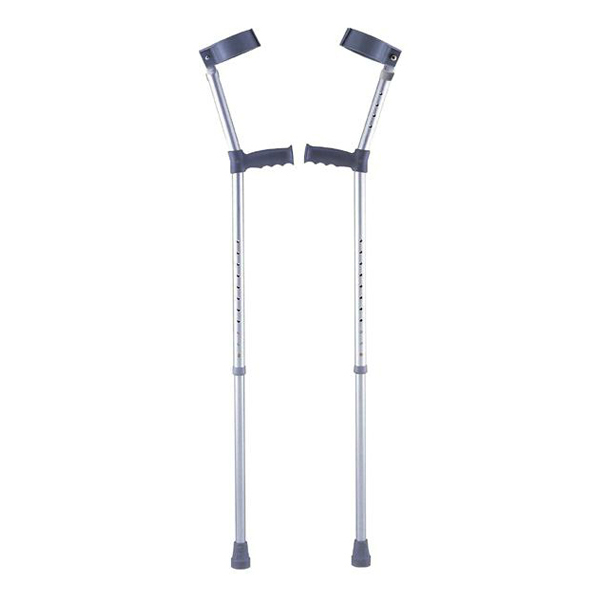 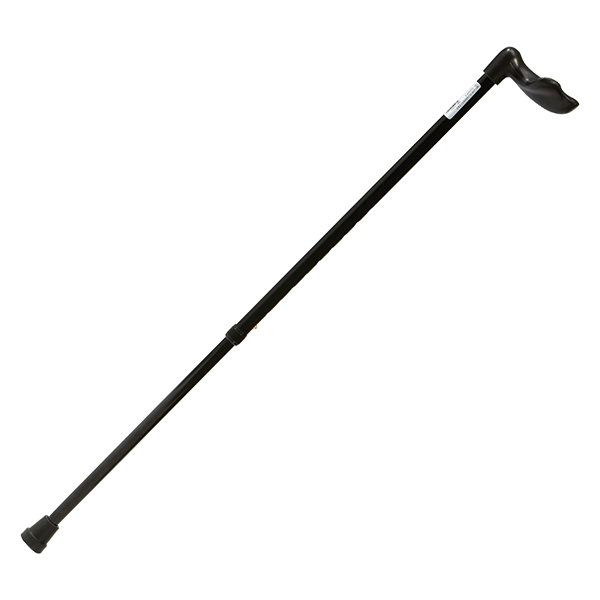 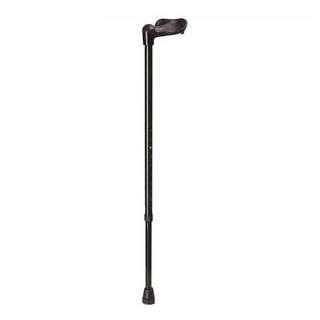 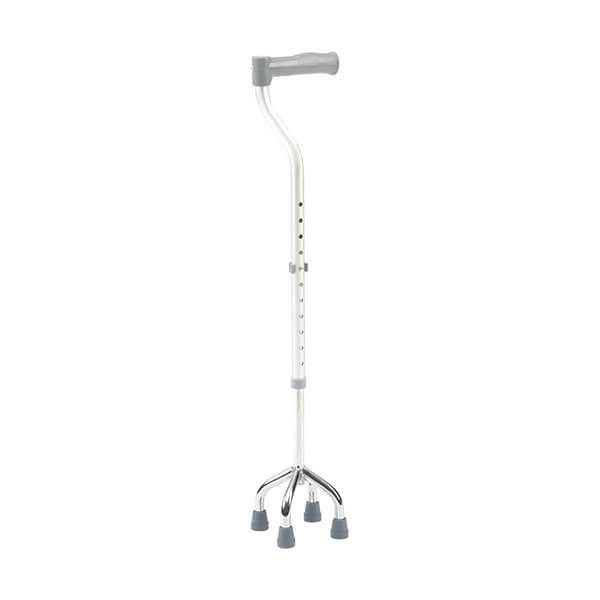 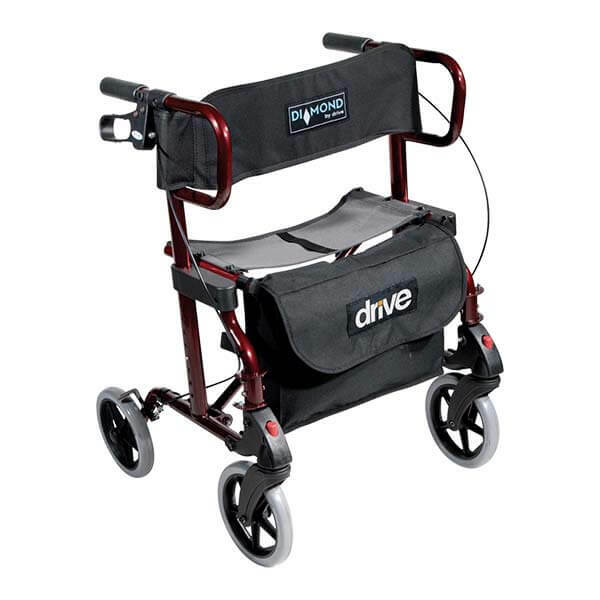 1 manufacturer of rollators, walking and standing aids. 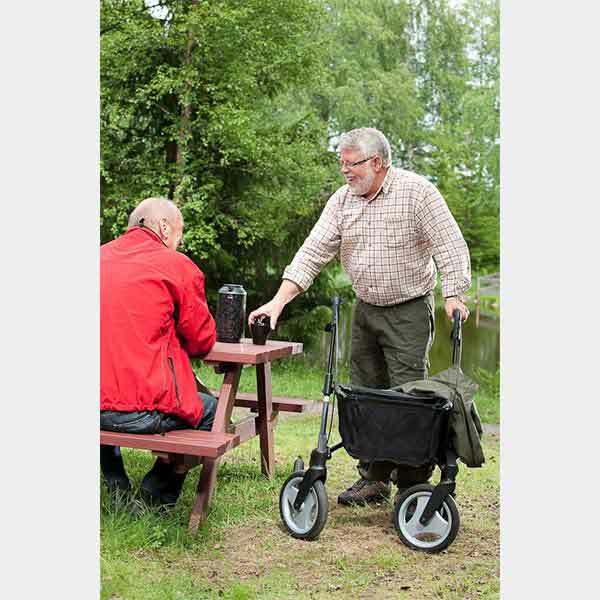 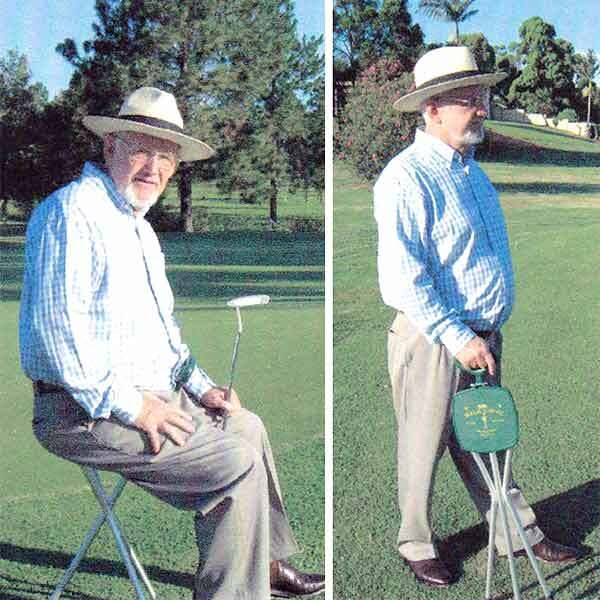 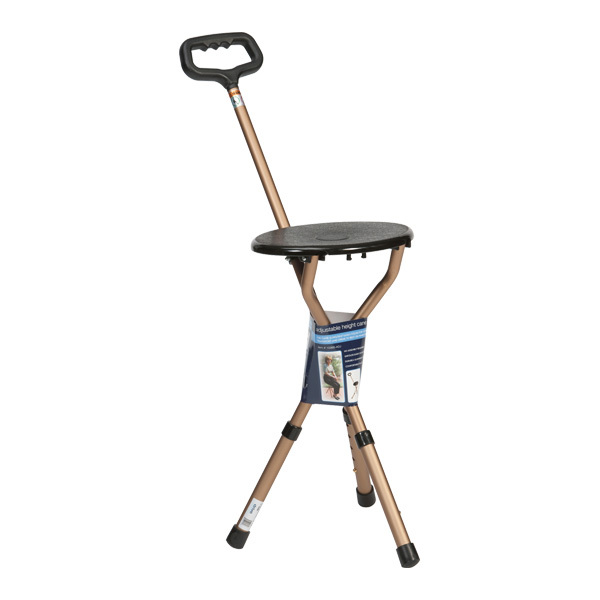 Read more about the benefits of owning a TOPRO rollator. 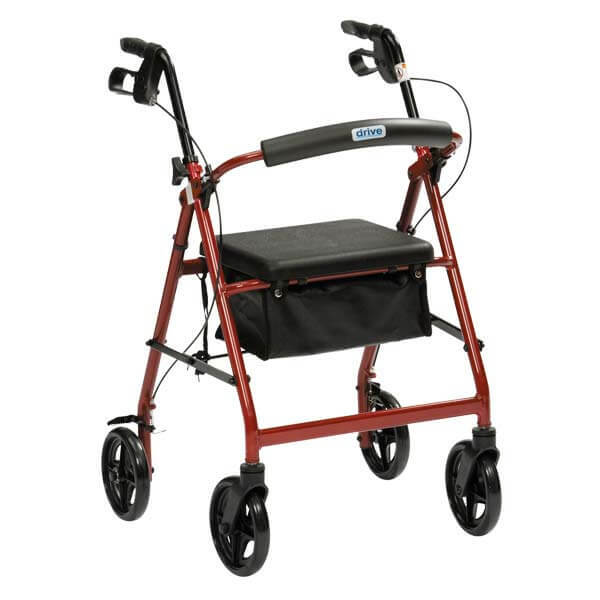 U-STEP Walker from America is a walker designed for people with Parkinson’s and other neurological conditions. 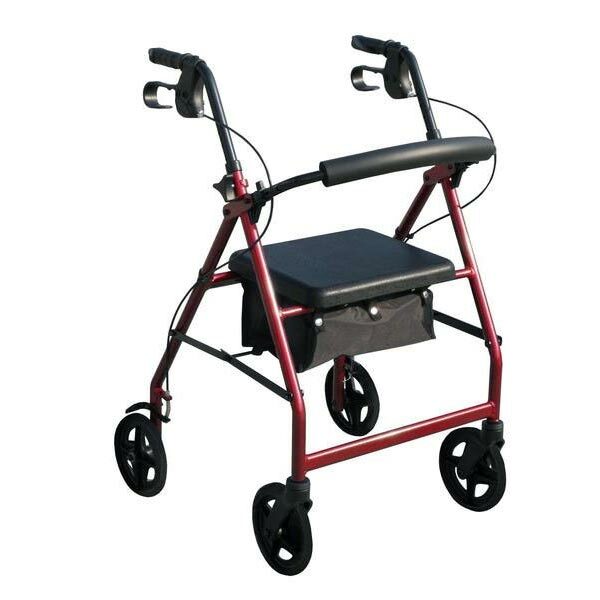 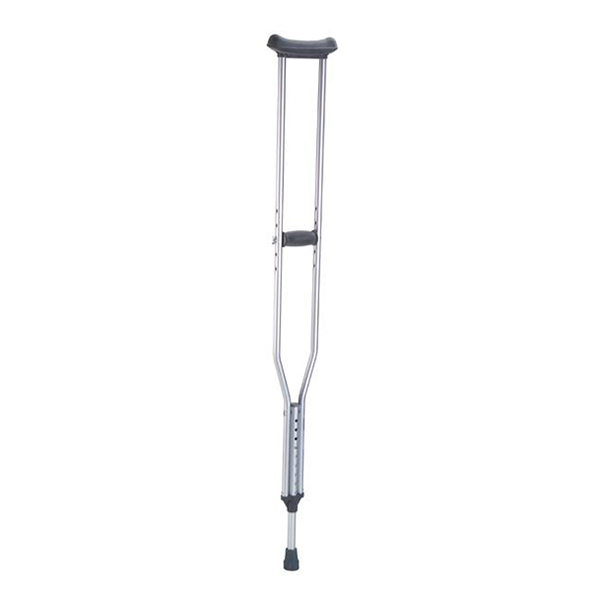 It reduces the fear of falling and is equipped with a laser light and sound cue to reduce freezing of gait (FOG).